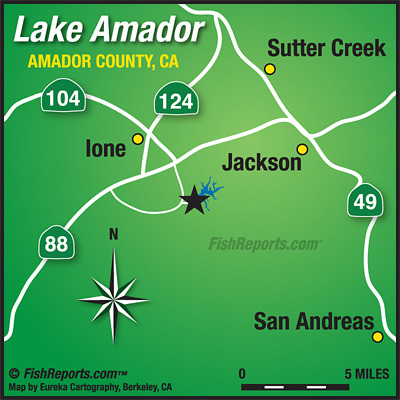 Lake Amador trout plants continue in addition to 3600 pounds released during the first plant, another 1200 pounds was planted nov. 10 including 10 percent of the fish from the Mt. Lassen fish factory bing trophy size, some exceeding 10 pounds in weight and larger. The plants will continue every other week until May 2017 or when the water reaches over 70º in surface temperature.